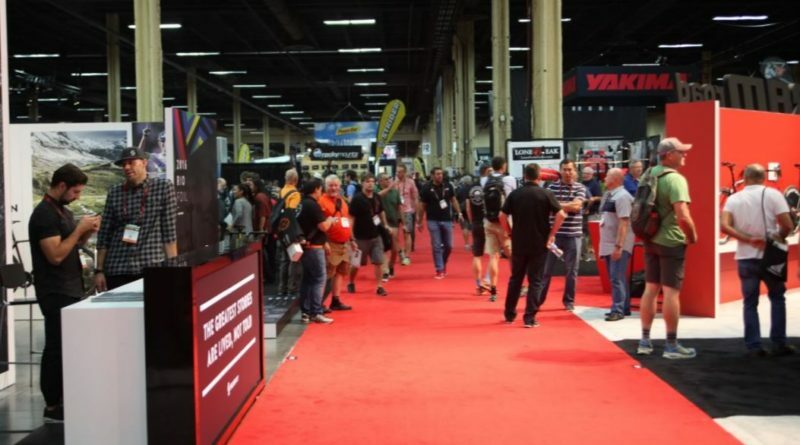 Interbike’s 2018 show location will be revealed inside the next 60 days, the show’s vice president Pat Hus has said. 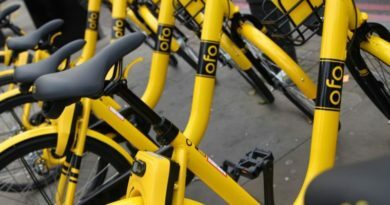 Though the 2017 exhibition remains firmly rooted to the Mandalay Bay and Bootleg Canyon in Las Vegas, both Salt Lake City and Denver have been mooted in a survey of Interbike’s visitors and partners. 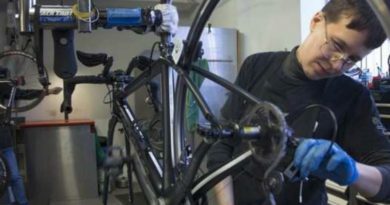 As has been the case with Eurobike and the Taipei Cycle Show the exhibition’s dates were also up for discussion, but Hus has indicated that dealer response has not been positive for a show as early as June. 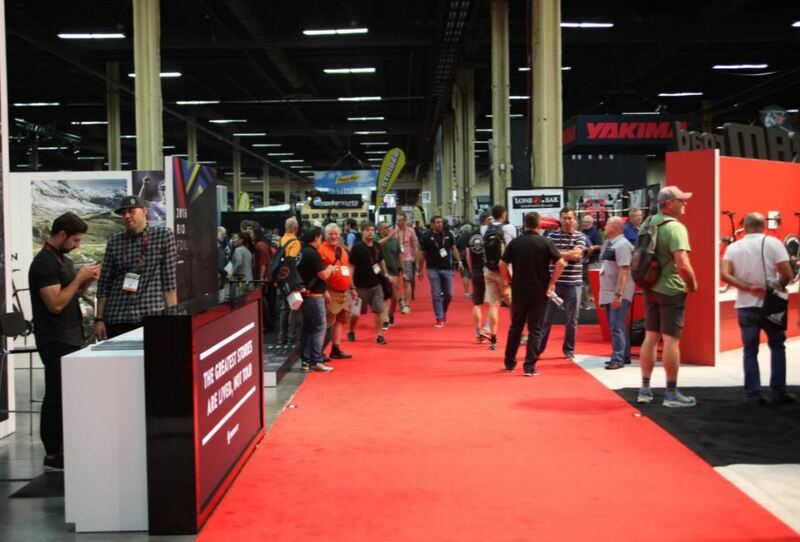 Furthermore, Specialized’s decision to shunt its house exhibition into September has influenced the Interbike team’s decision. Speaking on the survey, Hus added that dealers seemed to be tilting away from Vegas, preferring Salt Lake City or Denver, though all three venues do remain in the running. The 2017 event is set for the Mandalay Bay Convention Centre from September 20th to 22nd.